The Central Coast Section Athletic Directors Association (CCS-ADA) offers a $500 schloarhip each year to a 3-Sport Senior Athlete. 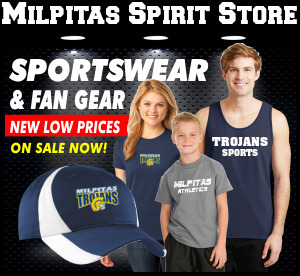 The CCS-ADA applciation is available at www.milpitasathletics.com under Links/ Forms. If you are qualified, please get the application, with all of the information to Athletic Director Jeff Lamb by Monday April 9th. PURPOSE: To recognize and reward student athletes who overcome challenges to balance academic achievement, athletic participation and community service. SCHOLARSHIPS: One student from each conference (North, Central and Southern) of the CCS will receive a $500 scholarship. • Currently earning a 7 Semester cumulative GPA (grades 9-12) of 2.5 or higher. • Currently in 3 varsity sports during his/her senior year. • Currently committed to school investment through school leadership or school service. (e.g. volunteer work in social, youth, church and/or other community service). • Enroll in and begin study at a two-year or four-year college within one year of graduation from high school. • The $500 scholarships are to be used toward tuition, fees and/or books at the college of the student's choice. • The $500 scholarships are to be used for the following school year and are non-transferable. • The scholarship funds will be distributed to selected students after the Central Coast Section Athletic Directors Association receives proof of acceptance from the colleges the students will be attending. 1. The formal student application. 2. 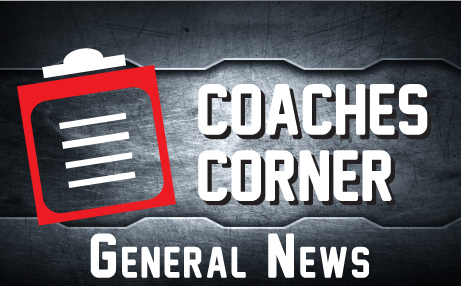 Letter of recommendation from a coach, athletic director or school administrator. 4. Copy of High School Transcript.